Yep. 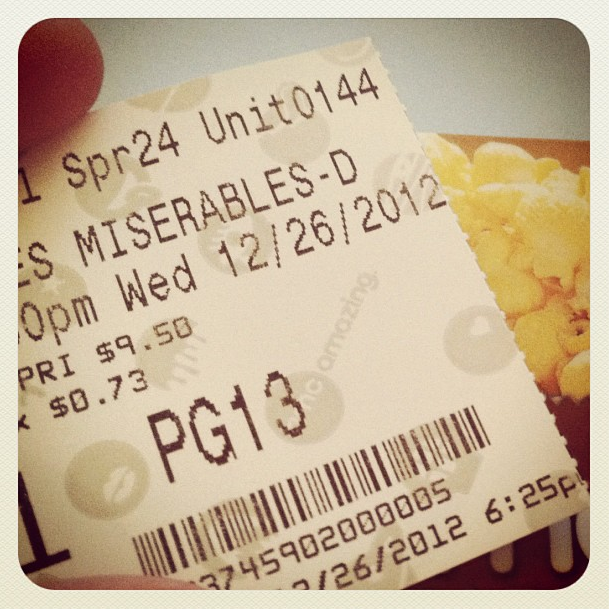 I just got back from seeing Les Mis for the second time. I’m a junkie.